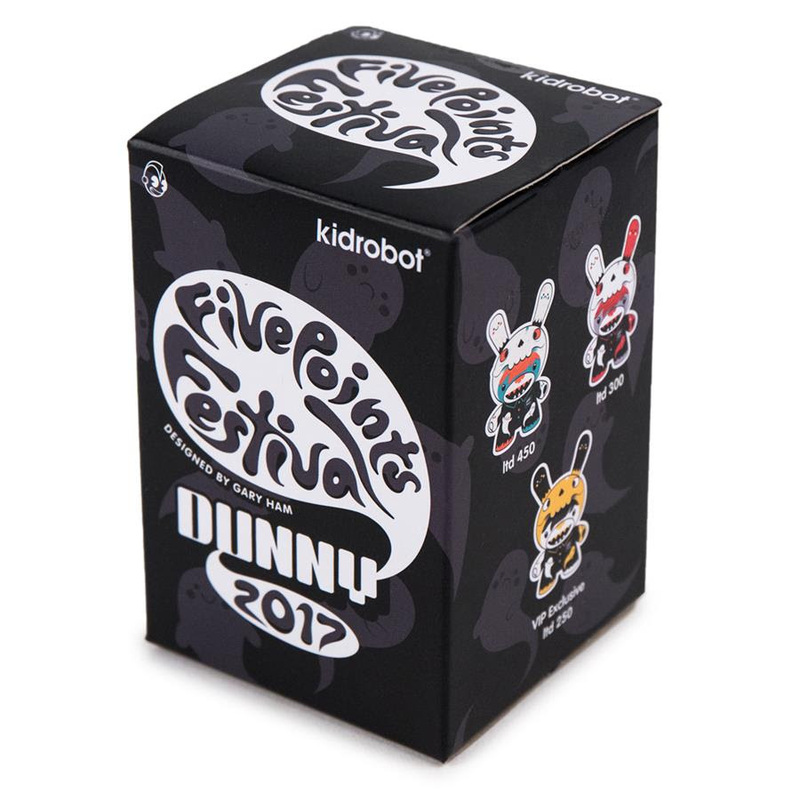 Coming soon from Clutter Magazine and Midtown Comics is the Five Points Festival, a collision of toys, comics, and counterculture! 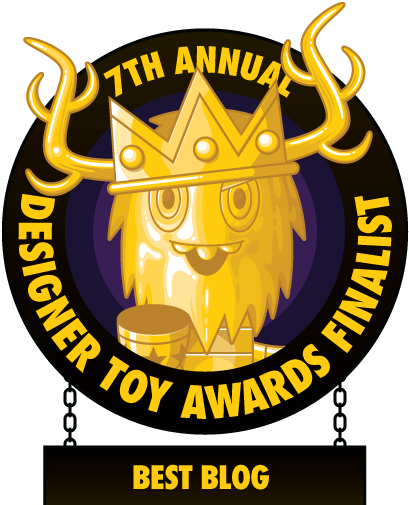 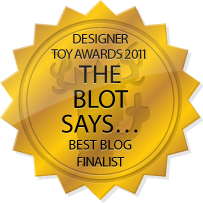 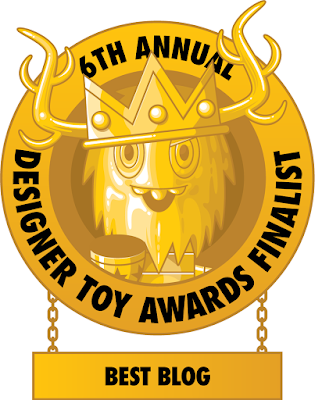 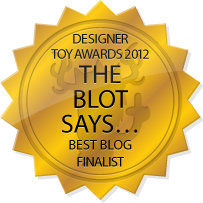 A designer toy and comic convention in New York’s Lower East Side, Five Points is two days and nights of comic artists and writers, vinyl and plastic toys, original art, resin, plush, blind boxes, graphic novels, indie comics, and more – capped off by the 2017 Designer Toy Awards. 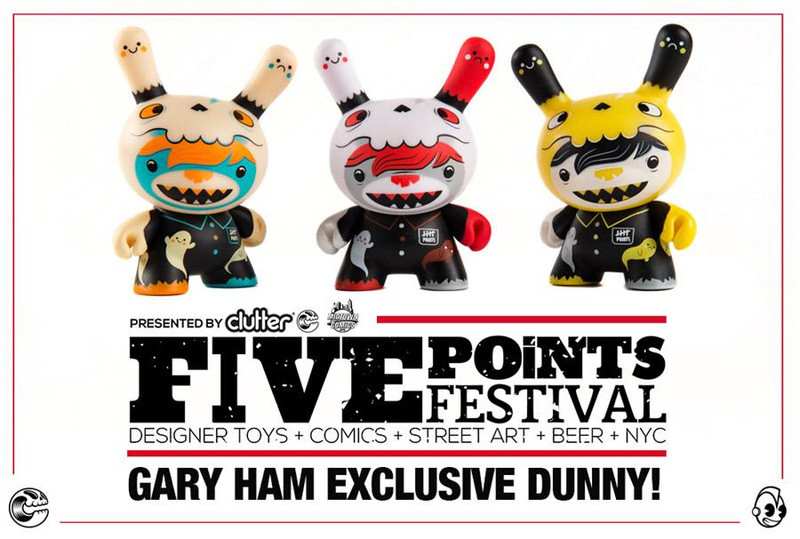 The line-up for this awesome new convention is sick, but what has The Blot super excited is the Five Points Festival Exclusive Soul Collector 3” Dunny by Gary Ham! It’s hard to believe it, but this super limited edition Ghost Rider inspired Soul Collector Dunny is Gary Ham’s very first production Dunny! 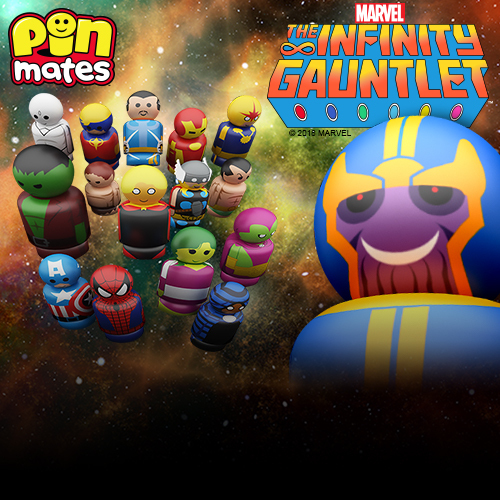 When the party's over, the Soul Collector rounds up the happy and miserable souls. 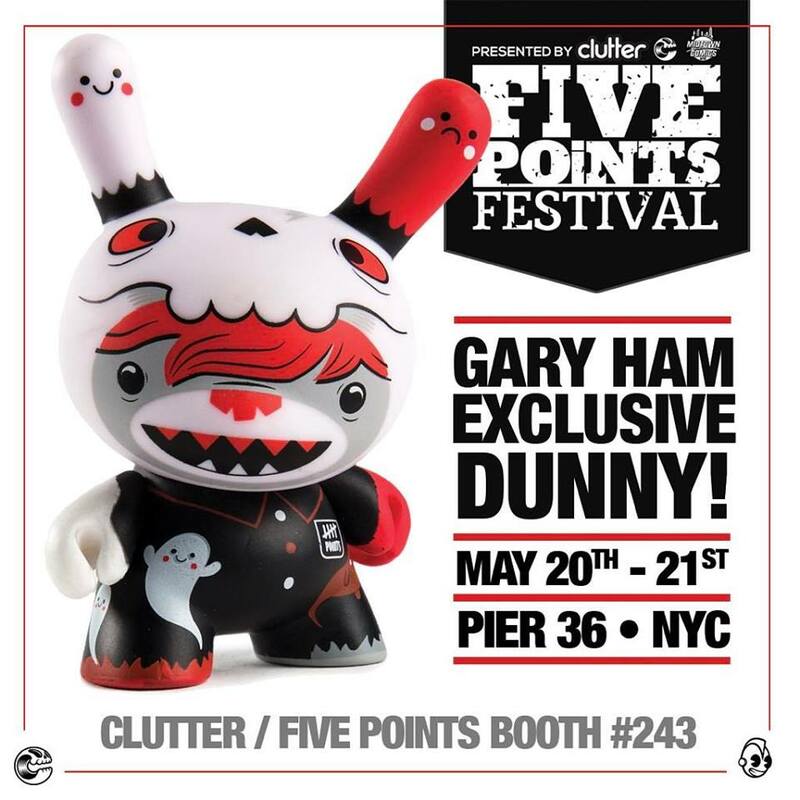 A collaboration between Kidrobot, Clutter and Gary Ham, the Five Points Festival Exclusive Soul Collector 3” Dunny is limited to 1,000 pieces in total, split over 3 colorways, and will retail for $14.99 each at the Clutter booth #243. 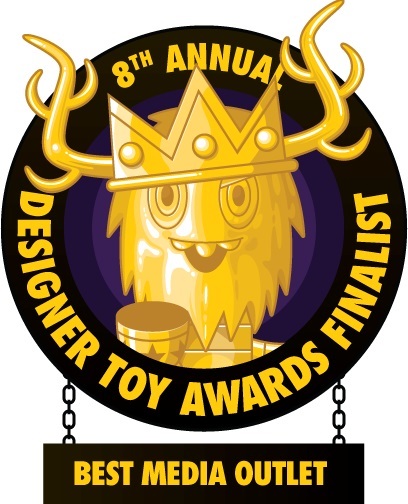 But there’s a catch, the elusive yellow and black Designer Toy Awards colorway is limited to 250 pieces and only available with a VIP ticket package to Five Points Festival! Five Points Festival will take place May 20-21, 2017 at Pier 36 in New York’s Lower East Side (299 South Street), sometimes called Basketball City. Pier 36 sits right between the Williamsburg Bridge and Manhattan Bridge.